The Dalhousie University Club is Halifax’s best kept secret for meetings, gatherings, weddings and receptions! This historic stone building on the beautiful Dalhousie campus is both intimate and full of old-world charm. 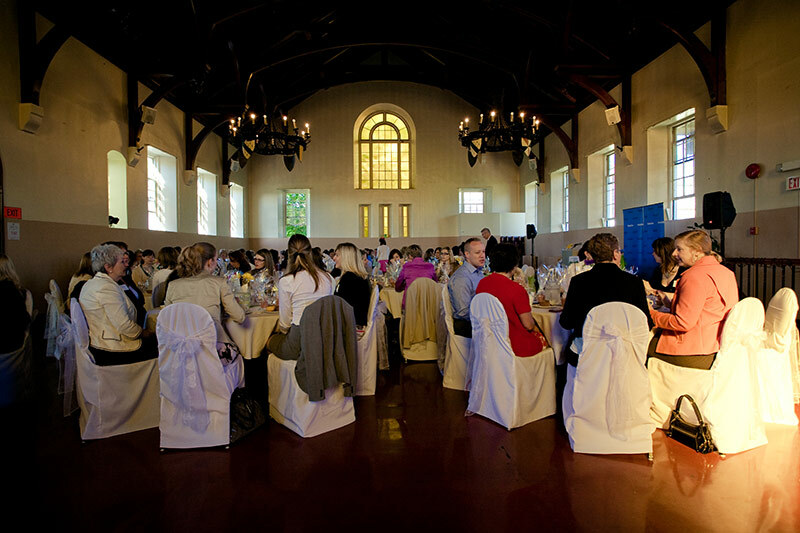 It was once the law library, and as a venue it offers a 192-person capacity, a dining room and a large Great Hall with gorgeous 30-foot high vaulted wooden ceilings. With stunning spaces and affordable and contemporary menus, you will be able to create the experience you want with the help of our welcoming staff. We offer you personalized serviceas you plan and hold your event. The building and campus are the perfect backdrop for photos. Create an experience as unique as you are!